It’s true. Girls is over. We’ve been there from Hannah’s whining at her parents to not cut her off financially through Shoshanna’s many pop culture references and dodgy relationships with older men. We’ve cried over Hannah and Adam’s break-up and hated Mimi-Rose Howard with the fire of a thousand burning suns. Now E! 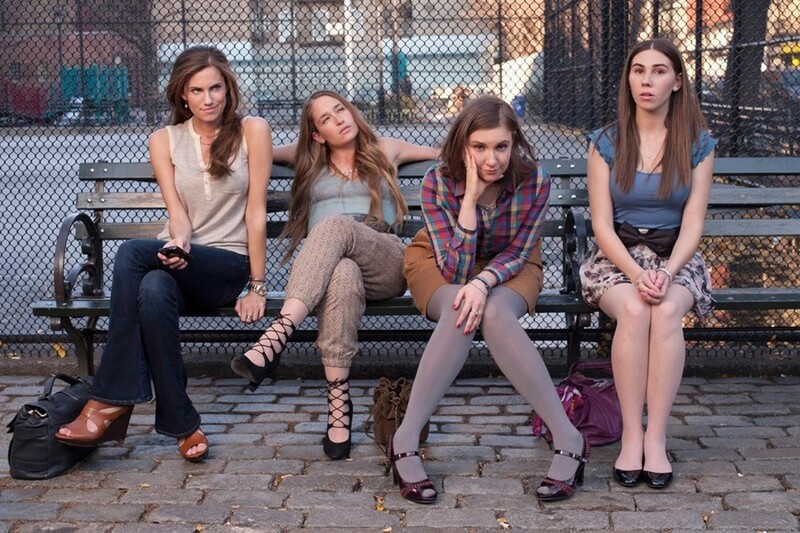 Online has confirmed that the sixth season of Girls will be the last. The fifth season is set to premiere on HBO next month, meaning that there are now only two seasons remaining. The sad news won’t be a surprise to any big Lena Dunham fans who will remember her remark that America has a habit of pushing shows “past their due dates”. Dunham said in a recent interview with Variety, "We spent a lot of time talking about where these girls will end up. We definitely have a distinct idea of where we want to see them. I even sometimes focus on this final image that I see, but between now and then, anything can happen.” Perhaps despite imaging Hannah and Jessa’s future, it’s better to leave something brilliant as it stands than push forward while the girls hit thirty. Dunham will be busy enough with current projects, such as her newsletter, Lenny, and podcast. Her and Girls series co-creator Jenni Konner are also working on a new HBO comedy too so we won’t be starved of her world on our screens for long. Look at it this way, at least we don’t have to hear Marnie sing again.